1. LIGHTHOUSE 100 runners: check in at the start line no later than 5:30 am, for the 6:00 a.m. local (EST) start time (Saturday, June 2, 2017.) LIGHTHOUSE 50 runners: must check in by 11:30 a.m., in Torch Lake, for the 12:00 p.m., local (EST) start time. (LIGHTHOUSE 50 runners who do not​ attend the pre-race meeting on Friday in Traverse City must check in at the start line no later than 11:00 a.m). 2. Bib numbers: Please wear the LIGHTHOUSE 100 race number on the front of the body, unmodified, and unfolded, for the duration of the race. 3. The course remains open until 12:00 pm on Sunday June 3, 2018 (30 hours of race time). All racers must leave the course by the time the course closes. 4. Runners must always obey all traffic signals/laws (including stop lights). While over 90% of the race is run on sidewalks, paved trails, and little-traveled county roads, there are a few very short sections of the race where you will share the main road (US 31) with vehicular traffic. The roads remain open throughout the duration of the race. 6. Racers must check in at each of the 10 Checkpoints/Aid Stations located along the route. As you pass through each checkpoint, race officials will record your time and post it to this website during the race, to allow your friends and family to track your progress remotely. 7. Do not litter. 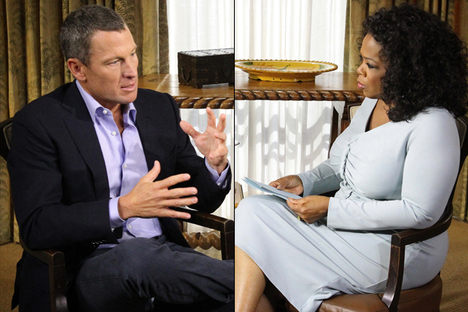 The course must be in as good of shape -- or better -- than we found it before the race began. Littering is absolutely prohibited and will be dealt with harshly (immediate disqualification from the race). 1. Each racer is allowed to be accompanied by a support crew comprised of no more than one four-wheeled motor vehicle. Race entrants may have no more than one support vehicle. Runners may also choose to run the race uncrewed. 2. Runners must progress under their own power throughout the duration of the race. "Muling" (i.e., having your pacer carry your water bottle for you, is, however, allowed). (After running almost 20 races of 100 miles or longer, Dave just does not feel that the practice of "muling" provides any appreciable advantage to a runner). 3. Runners can only have one pacer at a time. Pacers may accompany runners from the beginning of the race. 5. All race vehicles must have their racer’s name and number easily visible on both sides, as well as the rear of the vehicle. 6. Support vehicles cannot travel at the speed of the runner. They must leap-frog the runners and always drive at the posted speed limits. We recommend at least a two-mile length between all stops (but we also recognize that later in the race, this may become untenable). 7. Vehicles must be parked completely off the road surface whenever they are stopped (with all four tires right of the white line). 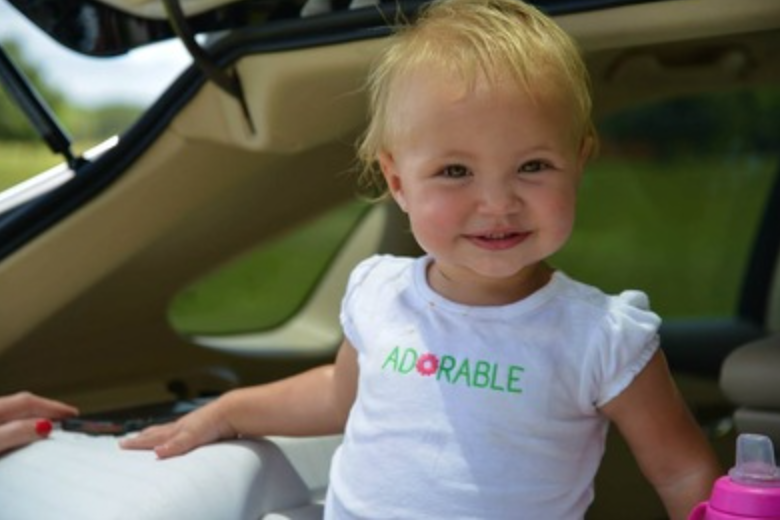 The doors on the left side of the vehicle must never be opened into the roadway, even momentarily. 8. FINALLY, AND MOST-IMPORTANTLY, there are several sections of the course (detailed in the Official Race Program -- which will become available on the race website as the race date approaches), where crew vehicles may NOT stop to offer their runners assistance except for at designated locations. Violation of this rule will result in immediate disqualification of the runner. 1. 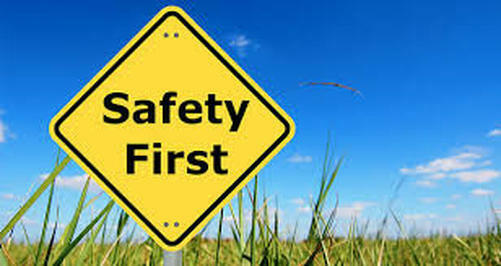 At all times and in all situations, safety is the most important issue. This means safety for racers, crew, staff, and the general public. While, again, the overwhelming majority of the race is held on sidewalks/paved paths, the roads -- especially US 31 -- are not closed for this event. 2. From 9:00 p.m. to 6:00 a.m. each day of the event ("nighttime running hours"), while outside on the race course, all racers and all crew members/pacers must wear reflective material facing in all four directions, as well as blinking red lights facing front and rear. Headlamps are also HIGHLY recommended. 3. Racers are responsible for both their own and their crew’s actions; crews are responsible for both their own and their racer’s actions. 1. Every inch of the course must be traveled by each racer. In the event of a routing error, e.g., wrong turn, the racer may be driven back to the exact original spot where he/she left the course and continue running from that location. There will be no allowance made for lost time or miles run in the wrong direction. (In addition to the highly detailed course information provided on this website, the course will be extensively-marked with signage; you will have to actively try to get lost on the course!). 2. In the event that it is not "your day," and you decide to drop from the race, we suggest you first take a little bit of time to make that decision. Often, just getting off your feet for 15-30 minutes, consuming some calories, and hearing some words of encouragement can turn things around pretty dramatically for a runner. If, however, you do decide to drop, please notify the nearest Aid Station/Checkpoint so we know you are no longer in the race, and are accounted-for. 3. All Emergency Evacuation costs for participants or crews will be borne by that person or their heirs. The race organizers are in no way liable or responsible for emergency evacuation. (This race is not run in the middle of nowhere; you will never be more than a few miles from aid should an emergency arise). 1. Course marshals will be on the LIGHTHOUSE 100 course throughout the duration of the event to enforce all of the above rules. 2. Major rule infractions by racers or their crew, especially those regarding cheating, will result in immediate disqualification of the racer. Let us be as clear on this point as possible: Ultramarathons represent just about the last bastion of "pure" sport/competition that this world has to offer. With no prize money despite the immense difficulty and dedication needed to succeed in the sport, the LIGHTHOUSE 100 has an Absolute Zero Tolerance Policy regarding cheating. Any runner found to be cheating during the race (a) will be immediately disqualified from the LIGHTHOUSE 100 for life (as well as the DAYTONA 100 for life), (b) will be forever listed on the Official Results as "DISQUALIFIED FOR CHEATING," and (c) the runner's name will be shared with as many other events/race directors as possible (and Dave knows a lot of people in the sport). 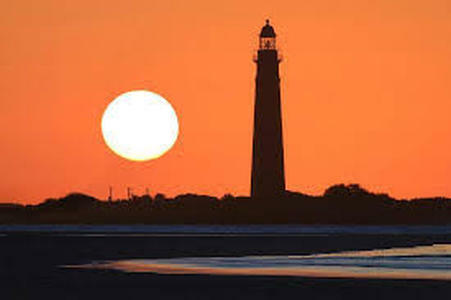 Additionally, any LIGHTHOUSE 100 "finisher" who is caught cheating at any other official race within 36 months after competing in any edition of the LIGHTHOUSE 100 or DAYTONA 100 will be retroactively disqualified from any and all previous races, removed from all race results, as well as banned for life from any ZWITTY ULTRA events. 4. 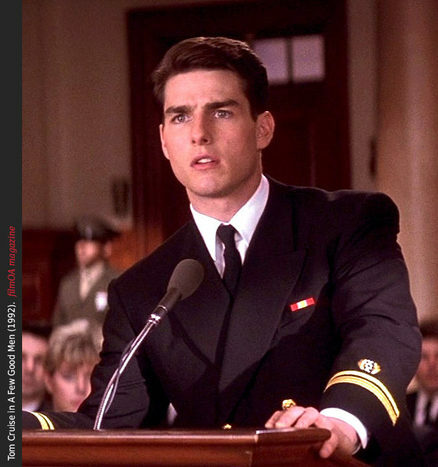 The Race Director has ultimate authority in regards to all rules, their interpretation, and their enforcement. There is no “appeals committee” nor an “appeals process.” All entrants in the race, and their support crews, willingly and expressly acknowledge this fact, as well as all other race rules, by attending the race in any capacity. 1. All racers, crew members, and volunteers must sign the Accident Waiver and Release of Liability / Release of Name and Likeness. 2. All race vehicles must meet the minimum requirements of property damage and personal injury liability automobile insurance for the State of Michigan. All vehicle drivers must be fully licensed. 3. All racers must attend the Pre-Race Meeting, while all crew members are encouraged to attend. Those racers who do not complete the scheduled check-in and attend the Pre-Race Meeting will not be allowed to participate. and banned for life from the LIGHTHOUSE 100. Refusal to submit a urine specimen upon demand will also result in the racer being disqualified from competition, being listed as DISQUALIFIED FOR DOPING in the final standings of the race, and being banned for life from the LIGHTHOUSE 100. 5. All entrants must bring five U.S. dollars (or more) in a sealed envelope to Racer Check-In. Please write the runner number on the envelope. This envelope will not be returned and the money will be donated to the official LIGHTHOUSE 100 charities, Impossible 2 Possible (i2P) and Echo37. 1. All runners who will begin the LIGHTHOUSE 100 or ​LIGHTHOUSE 50 will receive a tech t-shirt, as well as a goodie bag with other running-related items from our sponsors. All runners who finish either the LIGHTHOUSE 100 or LIGHTHOUSE 50 will receive a finisher's medal. 2. 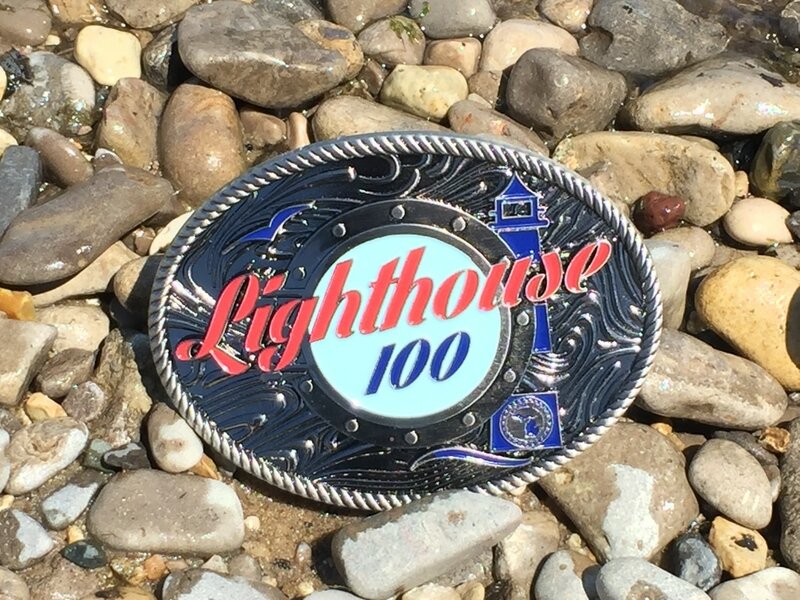 All runners who complete the LIGHTHOUSE 100 will receive a commemorative belt buckle recognizing their accomplishment. (As someone who has run over 25 races of 100 miles or longer, Dave recognizes the sentimental value of, and the pride runners have, in a really nice belt buckle highlighting your incredible achievement. 3. Finally, the one male and one female competitor in the LIGHTHOUSE 100 or LIGHTHOUSE 50 that we feel put forth especially inspiring efforts, and best represent the ideals of not just the race -- but of ultrarunning in general -- will each be awarded with the LIGHTHOUSE 100 Spirit Award, and will receive 6 months of free ZWITTY ULTRA coaching!